Eric is the VP of Business Operations for Ripple. He has 20 years of leadership experience in business development, strategic planning, business operations and corporate development. Prior to joining Ripple, Eric held senior positions with high-growth start-ups and Fortune 500 companies including Adobe, Yahoo!, Hightail, RedSwoosh, Work.com and Excite@Home.com. 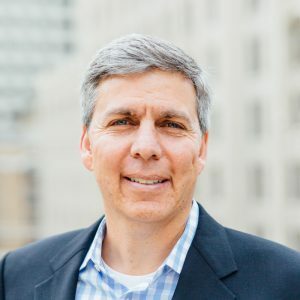 He is known for his extensive experience in solving complex business problems and executing strategies that help technology companies systematically accelerate growth.